Using APKPure App to upgrade Guide Farm heroes Saga 2016, fast, free and save your internet data. This is an unofficial fan guide to the Farm Heroes Saga 2016 game. Please note - This is not a game!! It&apos;s is game guide. This is an UNOFFICIAL Guide app created by us. 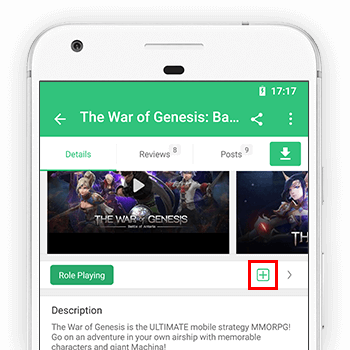 This app is an unofficial Farm Heroes Saga 2016 guide only, it is not authorized or created by the creator of the game. This application complies with US Copyright law guidelines of "fair use". If you feel there is a direct copyright or trademark violation that doesn&apos;t follow within the "fair use" guidelines,please contact us directly. so that we continue to Perform updates For further tips.